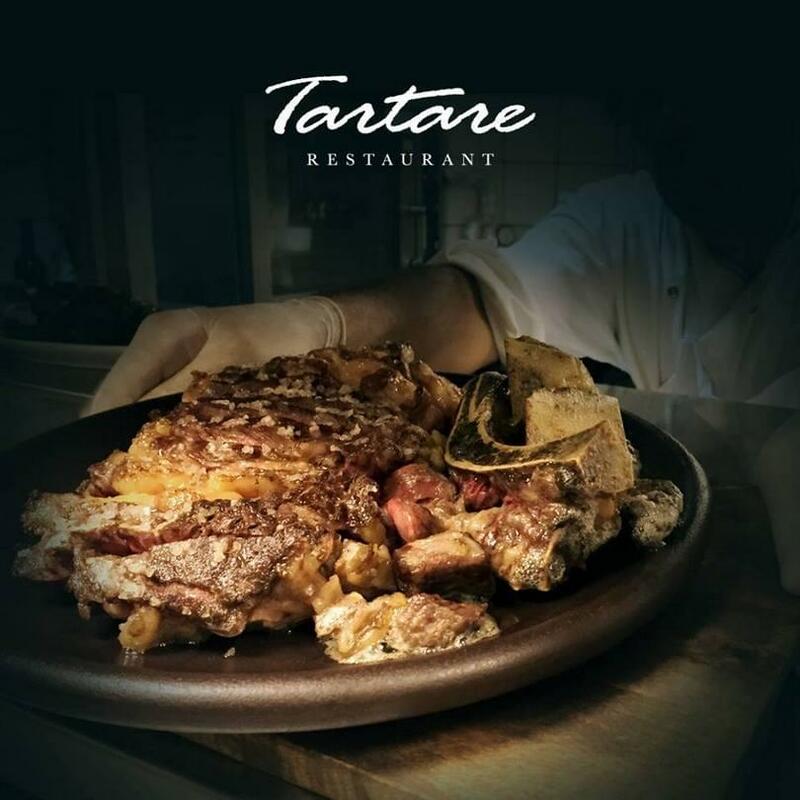 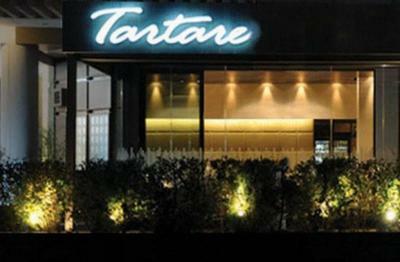 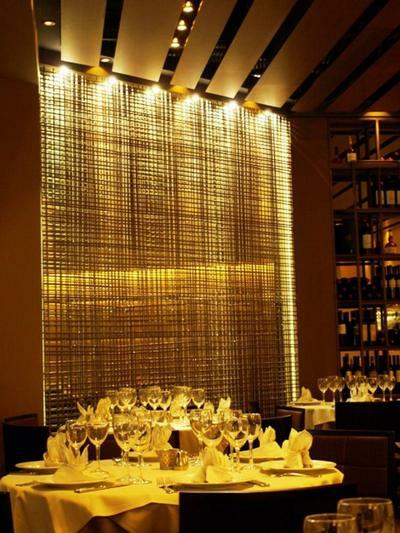 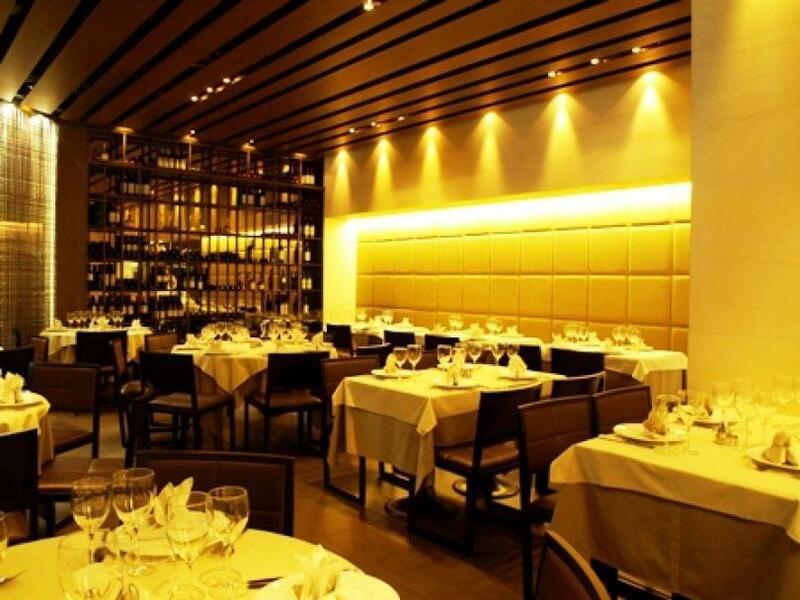 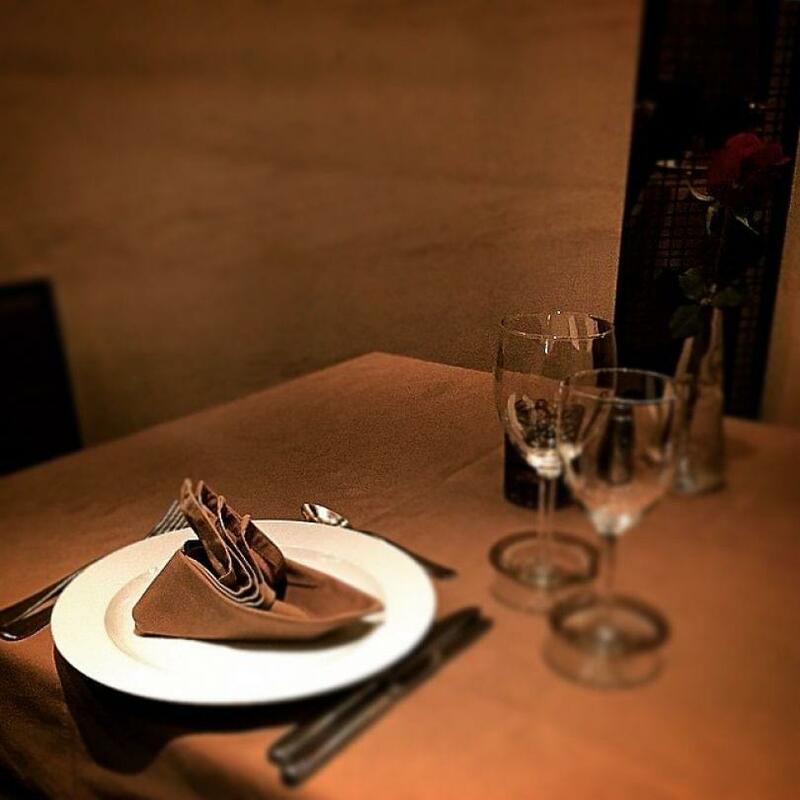 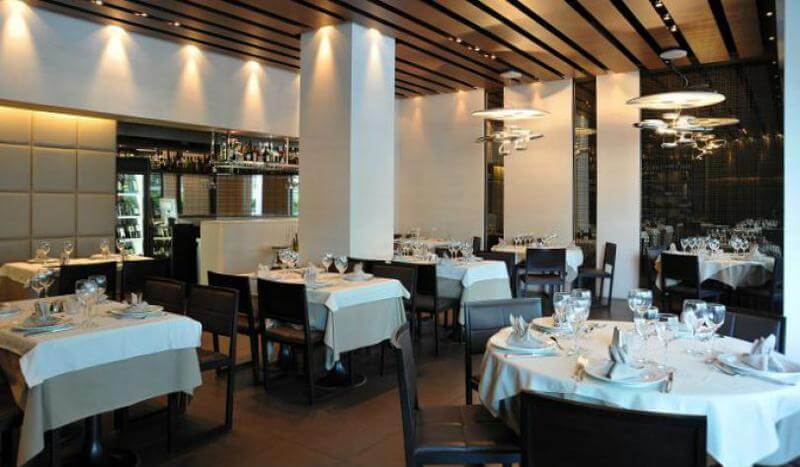 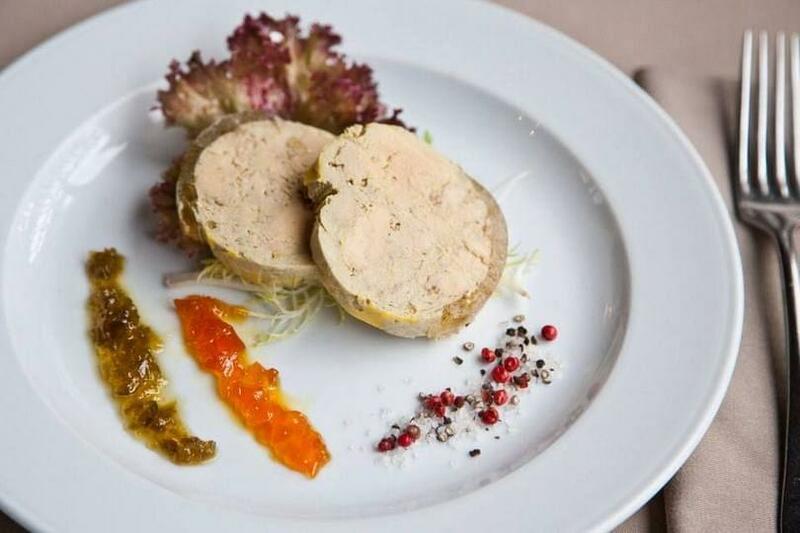 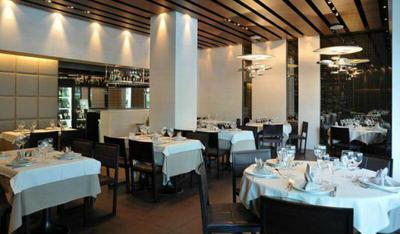 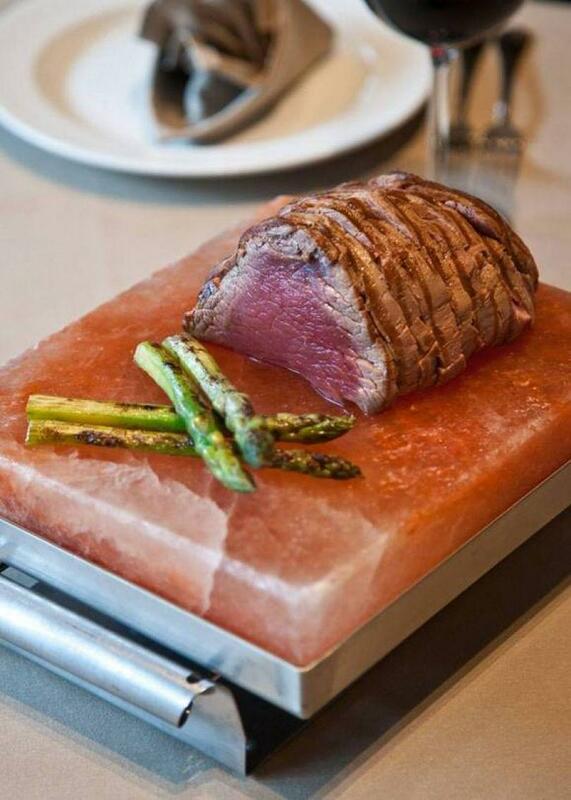 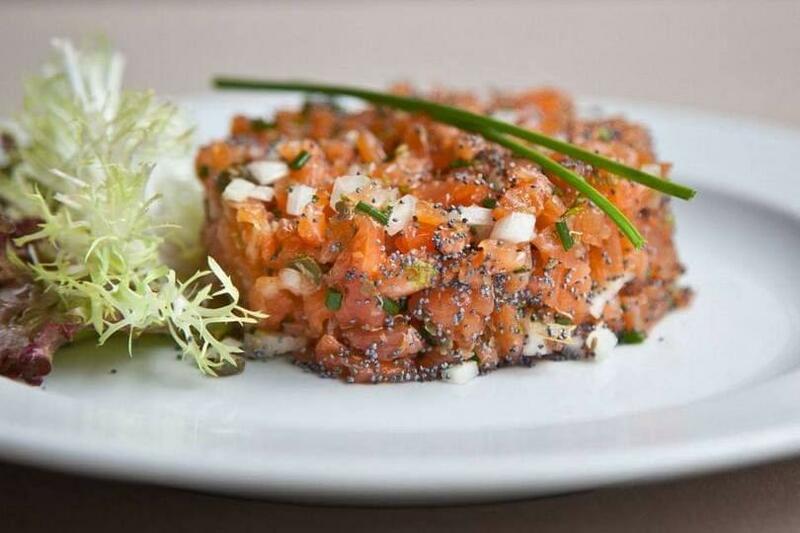 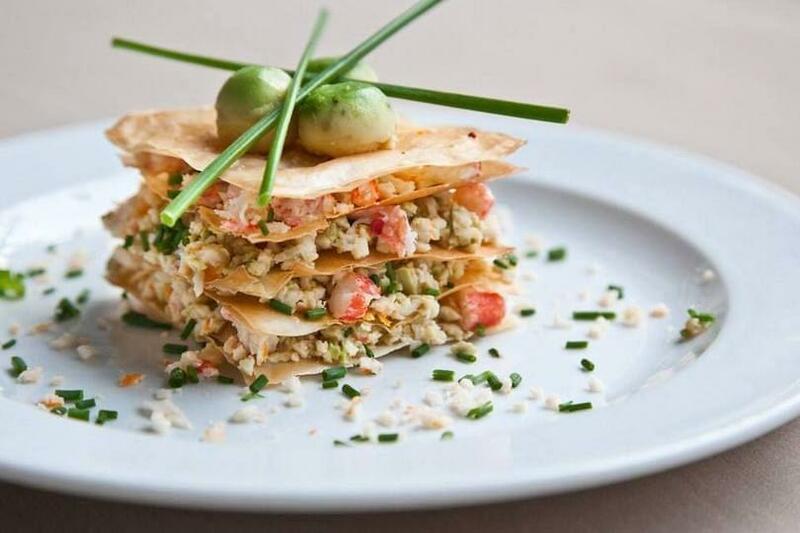 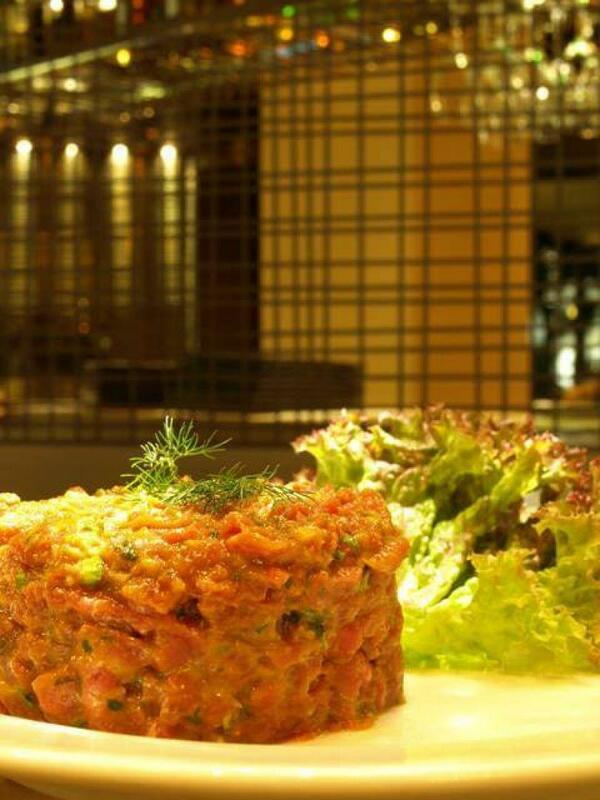 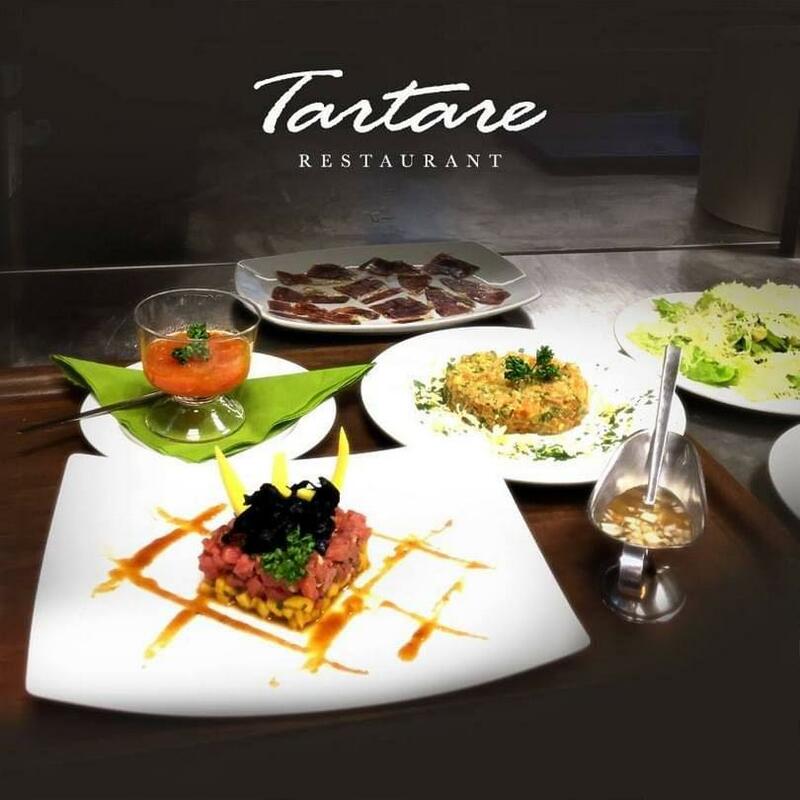 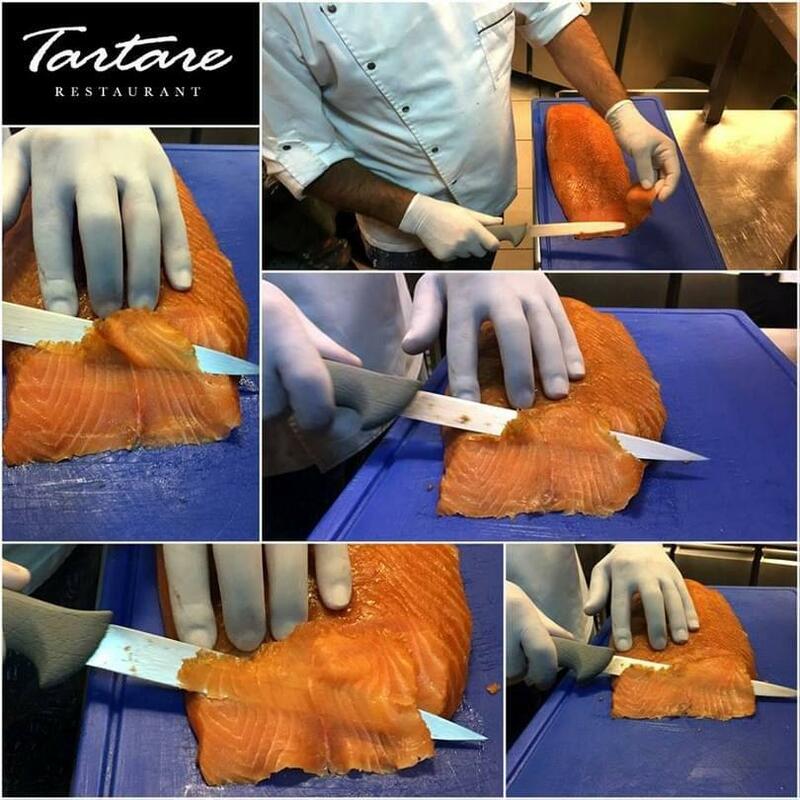 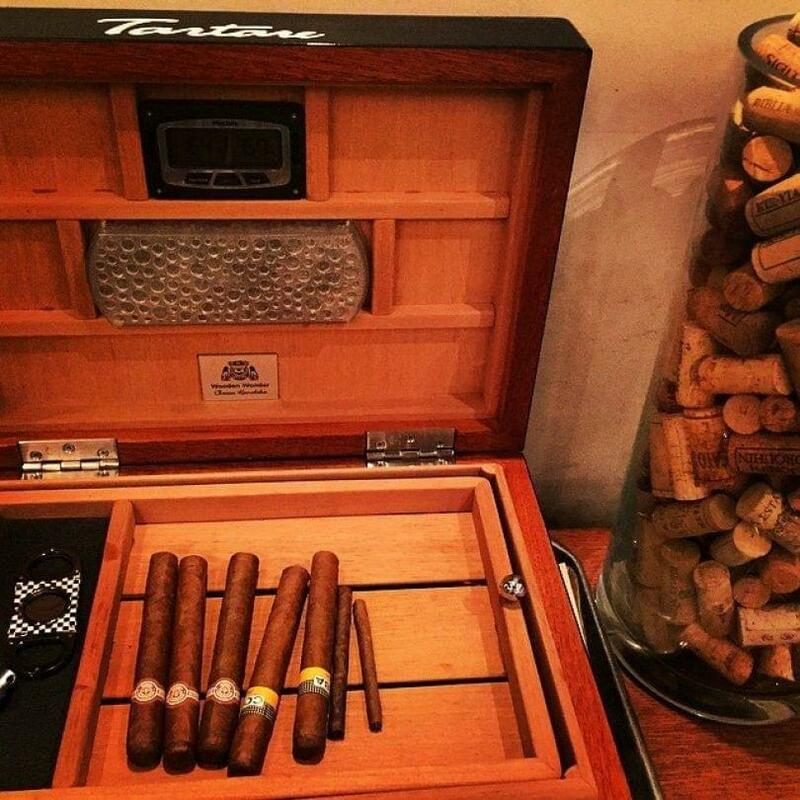 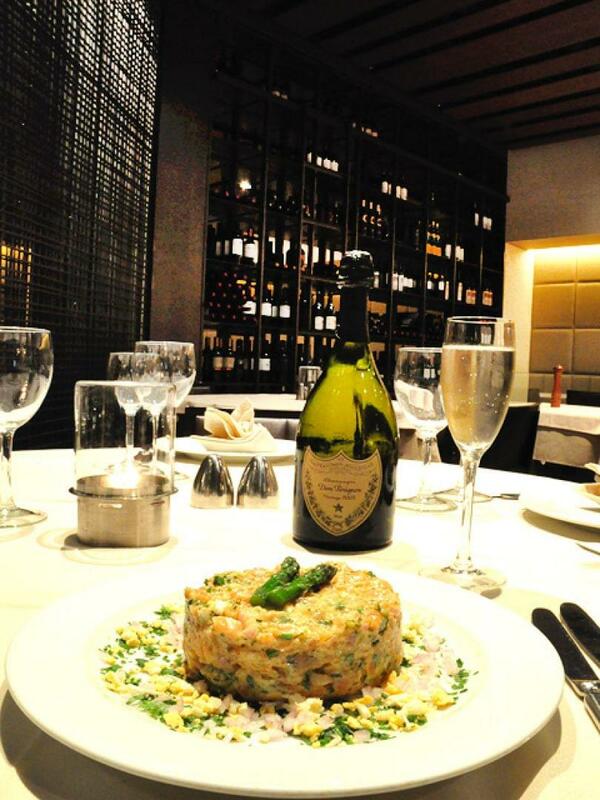 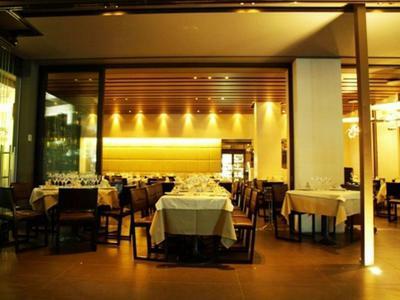 Tartare restaurant in Glyfada is οne of the best french cuisine restaurants in the city. 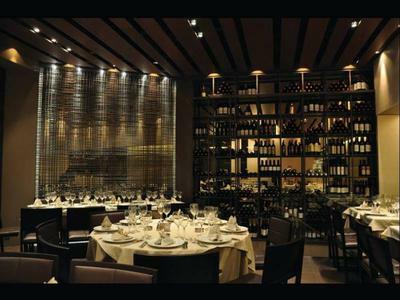 Its atmosphere is gruadually becoming apparent to its visitor, and is characterized by modern and timeless elements. With one single visit, one can easily understand the reasons why this restaurant is considered one of the best of Greece.